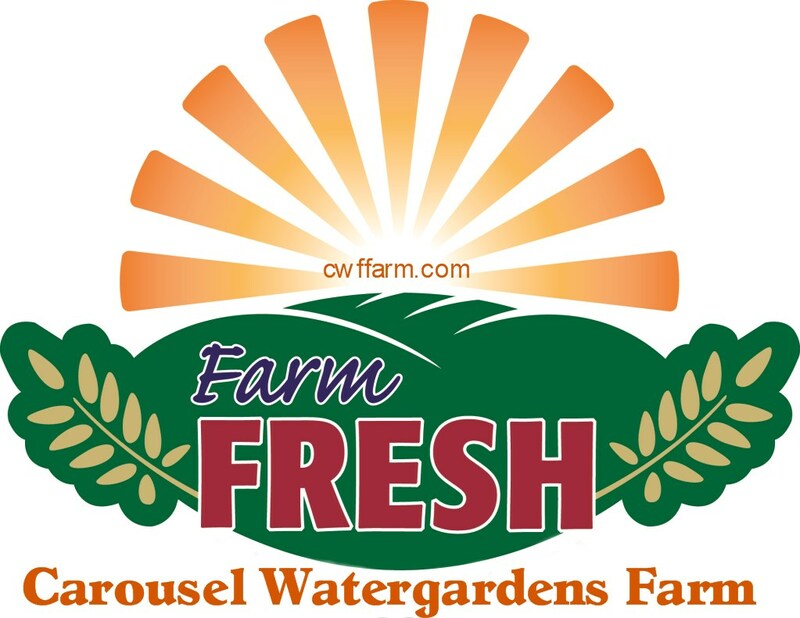 Carousel Watergardens Farm will be at the Columbus Winter Farmers Market Saturday January 30, 2016 from 10-1 at 3923 N. High St., Columbus, Ohio 43214. Vegetables this week will be cauliflower, broccoli, brussel sprouts, winter squash ie. acorn, carnival, kobocha, butternut & last of the butter cup. We will also have our red, purple and fingerling potatoes, cabbage, onions, garlic, spinach & sweet potatoes. We’ll see how the kale is doing this last cold front may have finished off the kale but we shall see. We will also have our farm fresh eggs, honey, maple syrup, soups, flour, jams & jellies, chicken, ground beef & ground pork and pork sausage. Come on by and stock up your pantries with plenty of farm fresh home grown products.